The Capital’s first brush with bitter winter weather – marked by cold afternoons, frosty winds and foggy, overcast conditions – could come in the next couple of days when a western disturbance ushers in a spell of rain. According to forecasts by the India Meteorological Department (IMD), the maximum temperatures will come down from the 24.4° Celsius experienced on sunny Saturday to around 20°C on Tuesday. The early hours of Saturday recorded the lowest minimum temperature of the season at 7.6°C. “People will feel the chill once the day temperature drops. Night temperature drops are usually imperceptible because at that time, most of us are asleep under blankets. 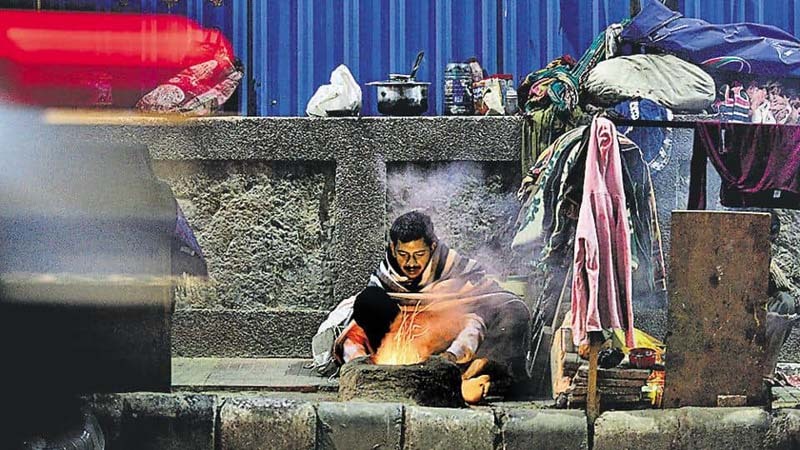 The high diurnal range between the day and night temperature over the past few days has made us feel hotter during the day,” said a meteorologist at IMD, asking not to be named. The air that will be bringing in the rain clouds will also be heavy in moisture, which will cause fog, a phenomenon that typically throws road, air and railway traffic into chaos in much of northern India for a few weeks every year. 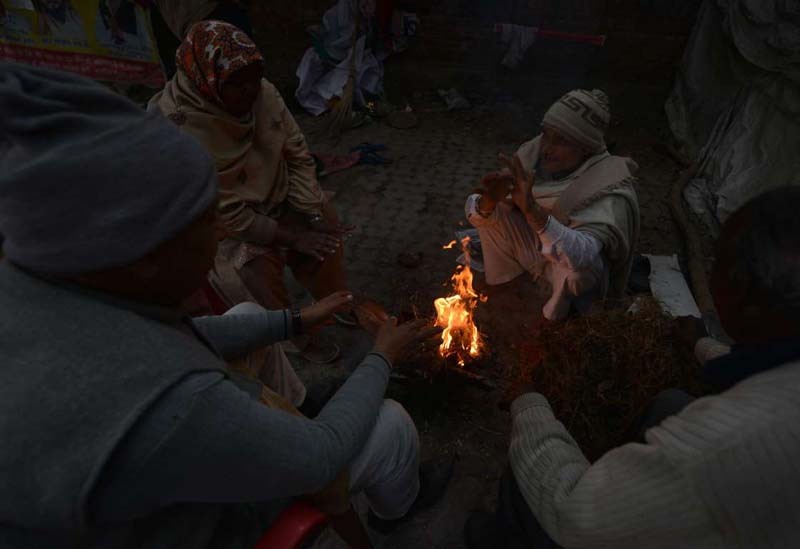 Cold conditions prevailed in Punjab and Haryana in the plains on Saturday, while in the hills, Himachal Pradesh and Jammu and Kashmir recorded sub-zero temperatures. Officials predicted snowfall in Himachal and Kashmir. This will further lead to a further fall in temperatures in northern and central India. The night temperature could rise to around 9°C once the skies are overcast. “The cloudy sky will push up the night temperature… After the rains, Delhi could witness some fog as the moisture level would rise,” said the meteorologist cited above. The coldest December night experienced in Delhi was on December 26, 1945, when the minimum temperature dropped to 1.1°C. In the last three years, however, the temperature hasn’t gone below 5°C in December. The lowest recorded temperature in December in the past decade was on December 30, 2013, when the mercury dropped to 2.4°C. Government agencies have also forecast that the air quality in the national capital would continue to stay in the very poor zone at least for the next three days because of slow winds and high relative humidity. On Saturday, the Air Quality Index (AQI) value of Delhi was 347, the sixth consecutive day the air has remained very poor. “If there is some rain on Tuesday, we could expect some improvement in the air quality,” said a senior official at the Central Pollution Control Board.